Andrew Bowles delivers his final sermon at St John’s. 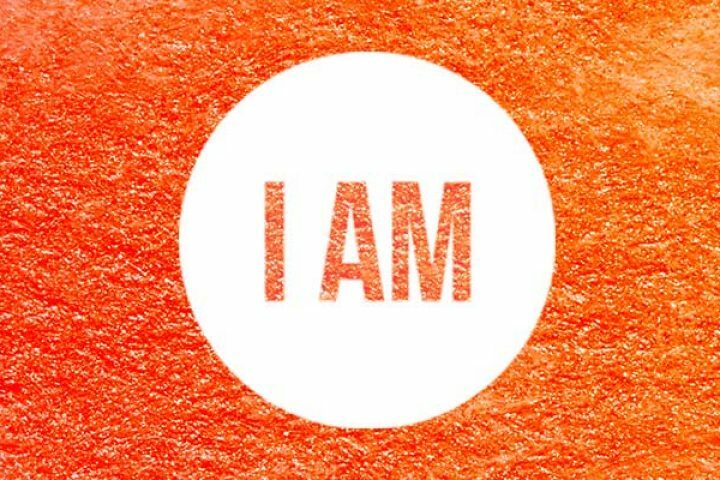 Jesus sits at the heart of the Christian faith, making several bold statements about himself. When Lazarus dies, Jesus mourns for his friend, but establishes and displays his power over death, stating that he is the resurrection, and the life. Easter Sunday is the most joyful day for the Church, as we celebrate the Resurrection of Jesus. But the first Easter was not joyful to start with – in fact, it was a time of confusion and fear for Jesus’ disciples. Andrew Bowles looks at Luke 24:1-12 and how the disciples came to realise that Jesus was unexpectedly alive again. 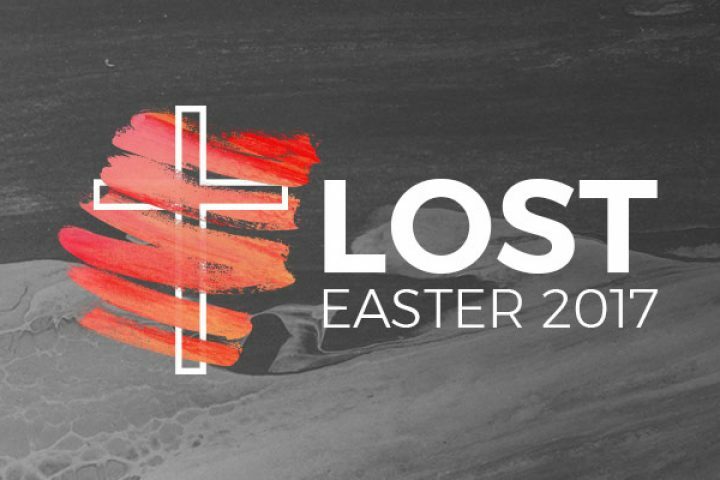 How can we know today that Jesus is risen from the dead, and how will this change how we think and feel about our lives and the world around us? We finish our series on Leviticus with an overview of what we have learned, and looking at 26:1-13, where God lays out the blessings and promises he gives to those who live with him and follow his ways. We see that Leviticus challenges our ‘idols’, the things that we place in our hearts instead of God, and offers a vision of a life that heals our relationships and our world. This week our ‘Heart of Life’ series on Leviticus moves outwards to look at what this book says about how we treat each other, reading from Leviticus 19:1-18. We find that Leviticus is intensely interested in God’s people treating each other as neighbours, in justice and generosity, and in the restoration of relationships between people through the forgiveness that God brings. Andrew Bowles is our preacher. 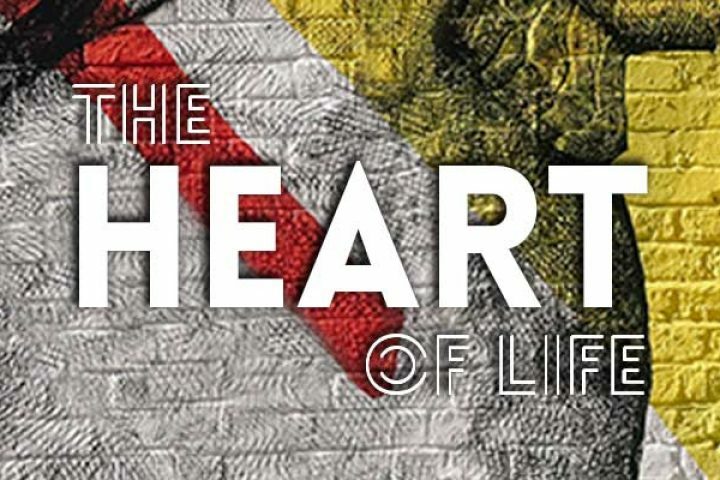 We continue our ‘Heart of Life’ series this week, starting to look at the book of Leviticus. We consider the opening chapter of Leviticus, and the sacrificial system it describes. This shows us how we can think about putting our relationship with God at the centre of our lives, with practices of repentance and thanksgiving. 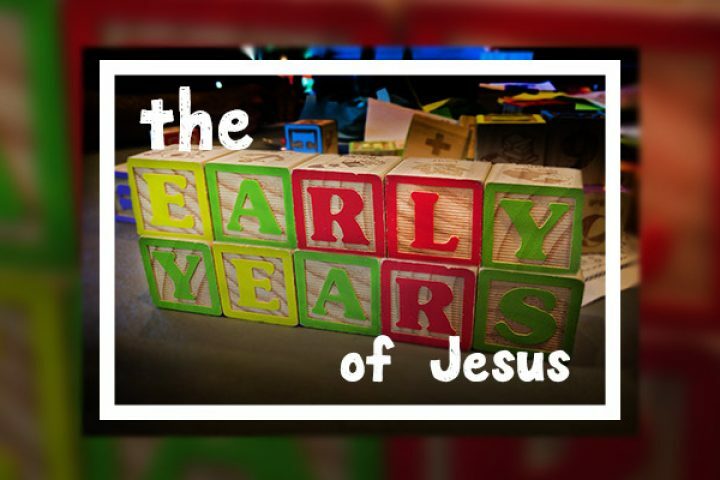 Our latest sermon in our series on ‘the early years’ of Jesus jumps to the last episode in Luke before we see Jesus as an adult. At age 12 Jesus leaves his parents to go and learn in the Temple. This shows us the growing self-understanding of Jesus, his knowledge of God as his Father, and the call to for us to take the next step onward in our personal knowledge of God. Andrew Bowles speaks from Luke 2:41-52. Our second look at the ‘origin story’ of Jesus comes in Luke 2:22-35 when Mary and Joseph took him to the Temple as a baby, and met with the prophet Simeon. This story shows us the deeper meaning of the humanity of the Son of God. 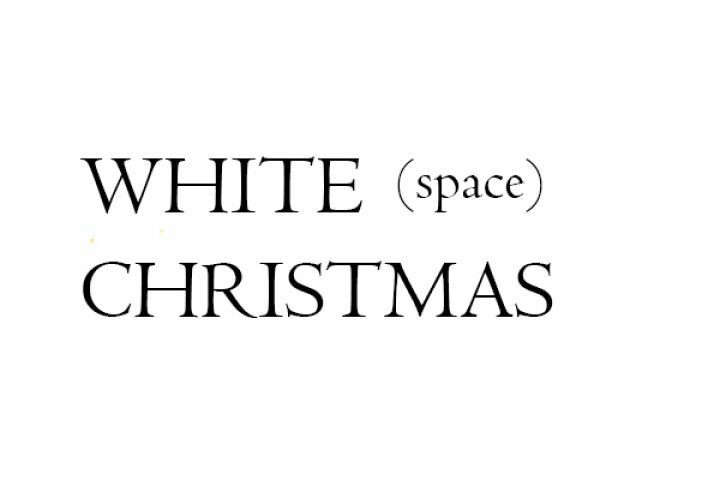 Our third topic in the ‘White (space) Christmas’ series is ‘Give More’. How can we be truly generous at Christmas, a time that demands so much from us already? We find help in the story of the birth of Jesus (Matthew 1:18-25), who was ‘God with us’, the greatest gift ever given.